Not unlike looking for the proverbial needle in a haystack, a team of Michigan State University researchers have found a gene that could be key to the development of induced pluripotent stem cells, cells that can potentially save millions of lives by morphing into practically any cell in the body. 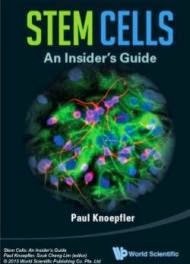 "This has the potential to be a major breakthrough in the way we look at how stem cells are developed. Researchers are just now figuring out how adult somatic cells such as skin cells can be turned into embryonic stem cells. Hopefully this will be the way to understand more about how that mechanism works." said Elena Gonzalez-Munoz, a former MSU post-doctoral researcher and first author of the paper. "This is important because the iPSCs are derived directly from adult tissue and can be a perfect genetic match for a patient." said Jose Cibelli, an MSU professor of animal science and a member of the team. "We believe that ASF1A and GDF9 are two players among many others that remain to be discovered which are part of the cellular-reprogramming process. 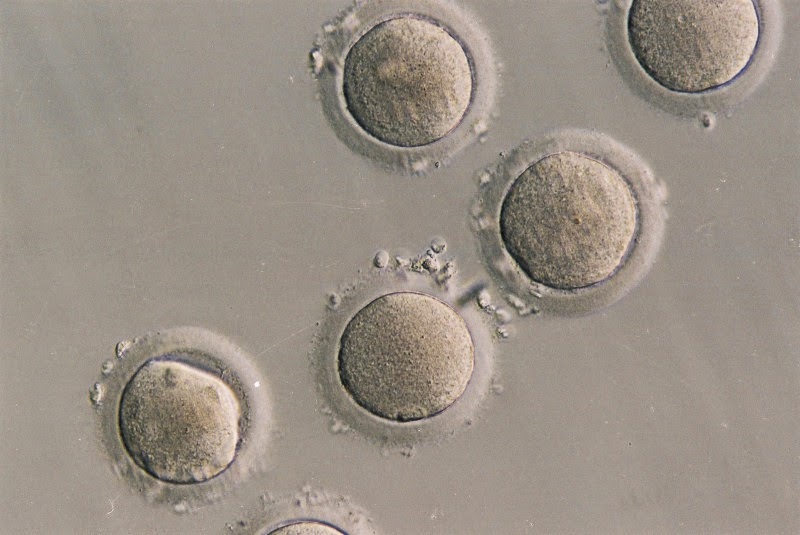 We hope that in the near future, with what we have learned here, we will be able to test new hypotheses that will reveal more secrets the oocyte is hiding from us. In turn, we will be able to develop new and safer cell-therapy strategies." Cibelli said.